Local residents are starring in a campaign to help reduce waste in the NHS and raise awareness of what patients themselves can do to help the NHS to deliver effective services. Patients from across Southend, Castle Point and Rochford volunteered to be part of the campaign to share views they feel strongly about. Talking points include the amount of money wasted locally through unused medication, with advice to only order what is needed and to make sure residents understand what they are being prescribed. Other subject areas include the several thousand GP appointments each month in south east Essex where the patients fails to attend. The campaign encourages patients to cancel appointments they no longer need so they can be made available to someone else. 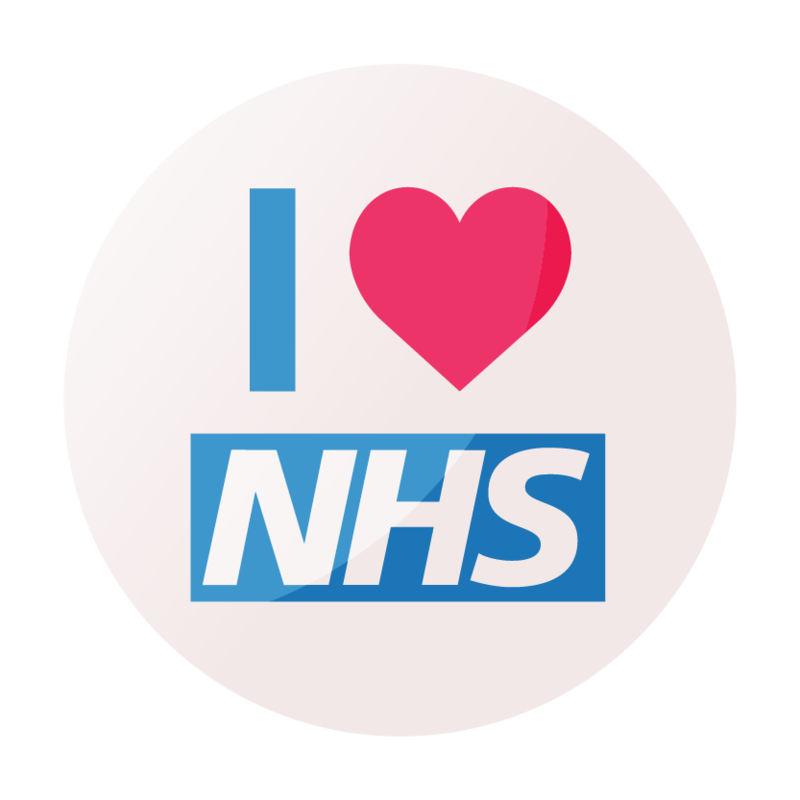 The NHS belongs to us all and we all need to do our bit. By working together, we can make sure NHS money is used to make health services better. 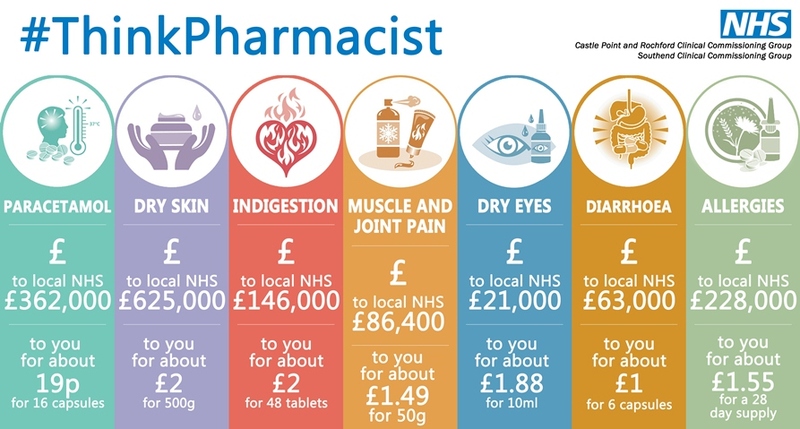 Medicines such as paracetamol and ibuprofen can be about four times more expensive when prescribed on the NHS compared to when they are bought in pharmacies and supermarkets. Last year, prescriptions for paracetamol cost the NHS in south east Essex £362,000. We all have an individual responsibility to look after ourselves, improve our physical and mental wellbeing and change how we use NHS services. This is why, when you only need items now and again, it is better to buy over the counter for pennies instead. Simon Williams, Associate Director of Medicines Management for the NHS in south east Essex, said: “Some medications cost the NHS significantly more to prescribe than they would to buy over the counter. Each prescription costs around £8 in administration fees to process plus the cost of the drug to the NHS. Here is a helpful guide on how long you can expect your symptoms to last, what you can do to get better and the warning signs to look out for which mean you may need to seek professional help. Don't let your medicines pile up! If you have regular medicines on repeat prescription, it can be tempting to order the same items every time 'just in case' - a quick check in your medicine cabinet is all it takes to avoid a lot of waste. Wasted prescription medicines cost the NHS around £300m each year - that's a lot of medicines being prescribed for patients but not taken. Don't forget to let your pharmacy know if you're getting too much of your regular medicines and take any unused or out-of-date medicines back to them to be disposed of safely. are you taking medicine for a long term illness (like asthma, arthritis, diabetes or epilepsy)? are you taking hospital-prescribed medicines, or have you come out of hospital lately? Lots of us take medicines, and some people worry about them. If you have concerns about your medicines then speak to your pharmacist, doctor or nurse. A medication review is a meeting about your medicines, with an expert – a pharmacist, doctor or nurse. There may be changes you want to suggest, worries that are bothering you or questions that you want answered and the person you meet with may also have changes or questions to raise with you. The meeting is free. The NHS recommends that all older people, and many others, have regular reviews of their medicines. You don’t have to pay and it could end up improving your health, saving the NHS money, if you find you need fewer medicines than before. Missed appointments are estimated to cost the NHS about £160m per year. Aside from the cost, cancelling an appointment you no longer need will free it up for someone else who may be in urgent need. Many GP practices offer online services to make it easier to book and cancel appointments, without having to wait on the phone to speak to your GP surgery. Some practices also offer a service which allows you to cancel an appointment by text. Ask at your GP practice for more information about this, as well as how you can register for online services. The service is free. Everyone who is registered with a GP can have access to their practice's online services. Online services are offered in addition to more traditional face-to-face and telephone ways in which patients interact with their GP practice. Follow us on Twitter and 'like' our page on Facebook to see the next stage of the campaign - a series of short videos starring local residents with their messages about using the NHS wisely.